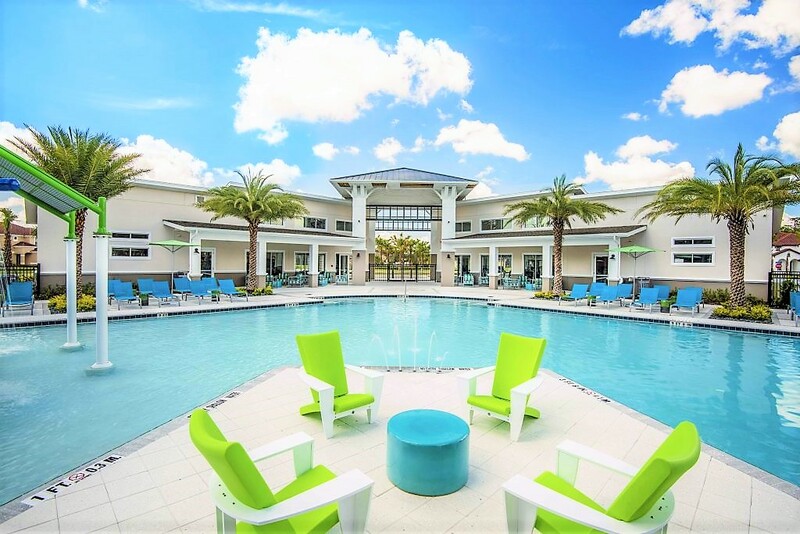 What about going to Orlando with your family and friends and stay in a gated community, have free access to its brand new clubhouse (gym, heated pool), and enjoy the comfort of this wonderful property? No rear neighbours, the pool is facing south and backs a conservation area. The property is also surrounded by a wonderful garden that makes sure you have full privacy. And that's not all, there are 2 ensuites, and two more rooms sharing a bathroom, an updated kitchen, kitchen nook, dining area, lounge... All of this, a few minutes away from al major attractions. And if you worry about shopping: Walmart is 2 min drive from the house as most of restaurant chains. Treat yoursefl, book this home and it will guarantee you an amazing vacation. Important: pool can be heated at an extra charge. Please contact us for more info.